We are an end-to-end fire protection company operating throughout London, Surrey and neighbouring counties. 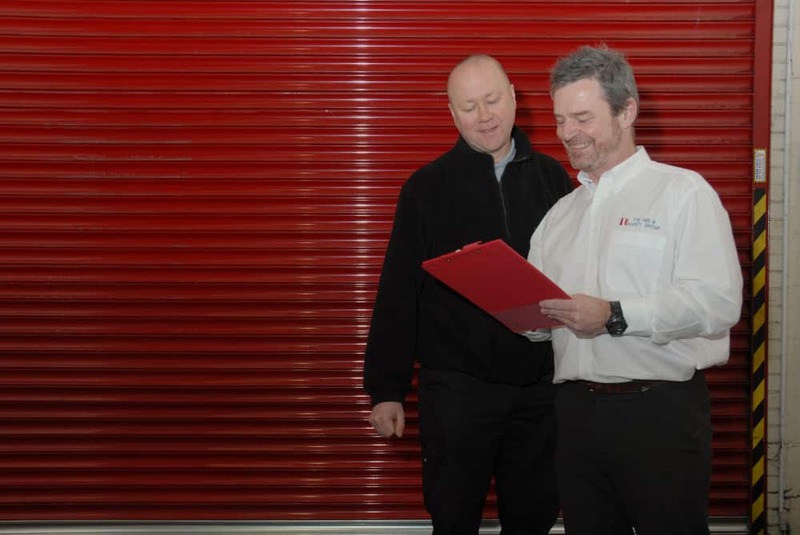 Originally set up in 1997 by a two-man team, Surrey Fire & Safety is now a thriving business with thousands of customers across the South-East of England. Our aim is to offer businesses a viable alternative to the huge, well-known fire protection companies, providing the same level of service without the long contracts and sometimes high costs. These are at the heart of our company’s brand and influence everything we do. We are members of the Fire Protection Association and the Fire Industry Association, and carry BAFE and ISO9001 accreditations. We’re proud of the wide breadth and depth of knowledge we have available through both our in-house engineers and our trusted partners. In fact, there’s no fire protection challenge we feel we can’t solve! To see how we have helped different kinds of businesses, please take a look at our case studies.